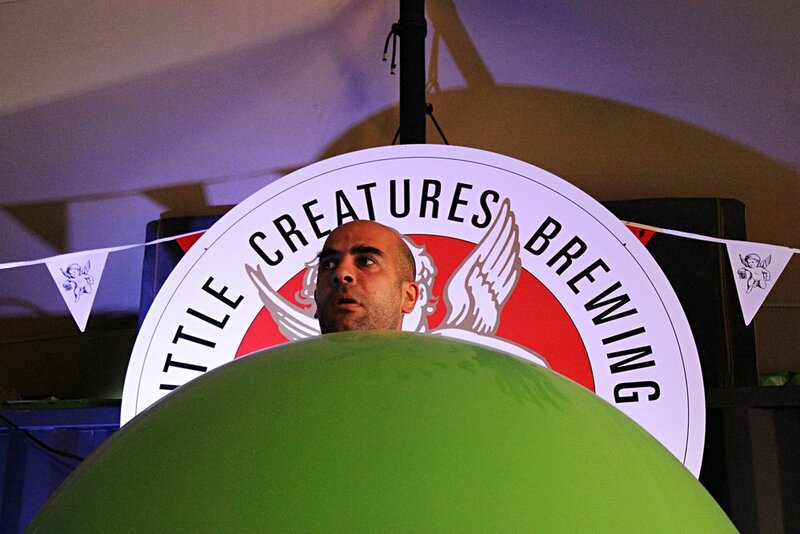 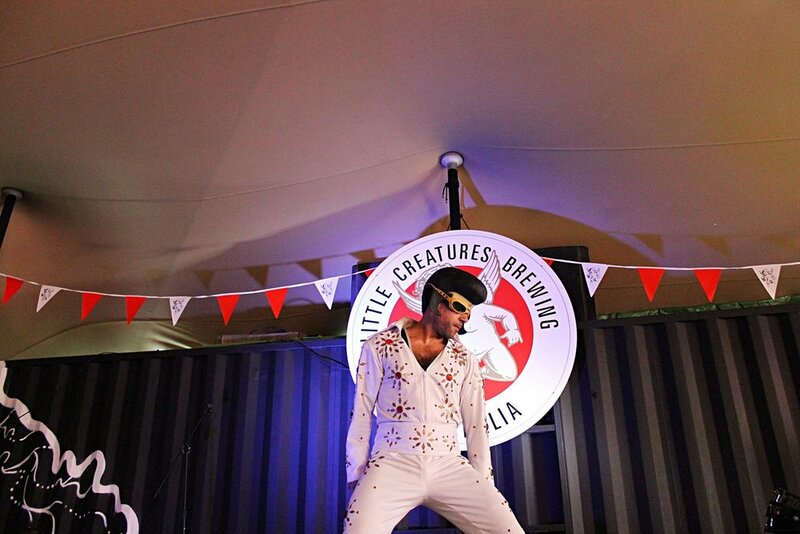 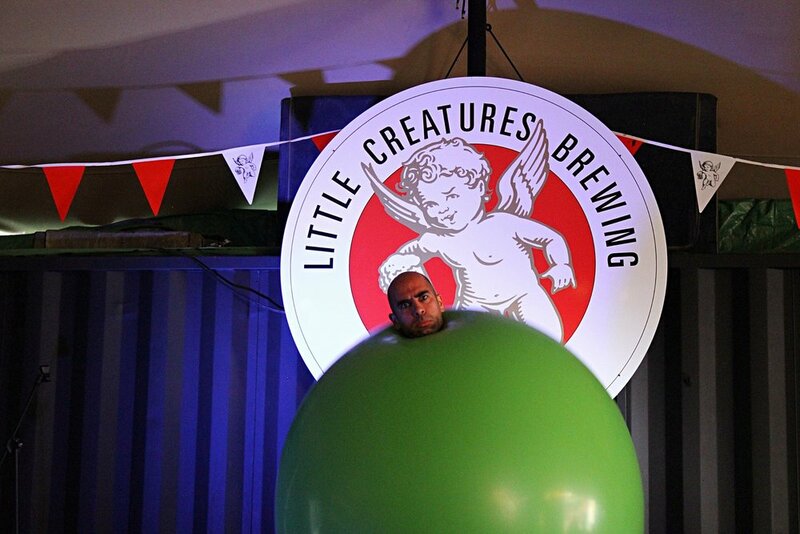 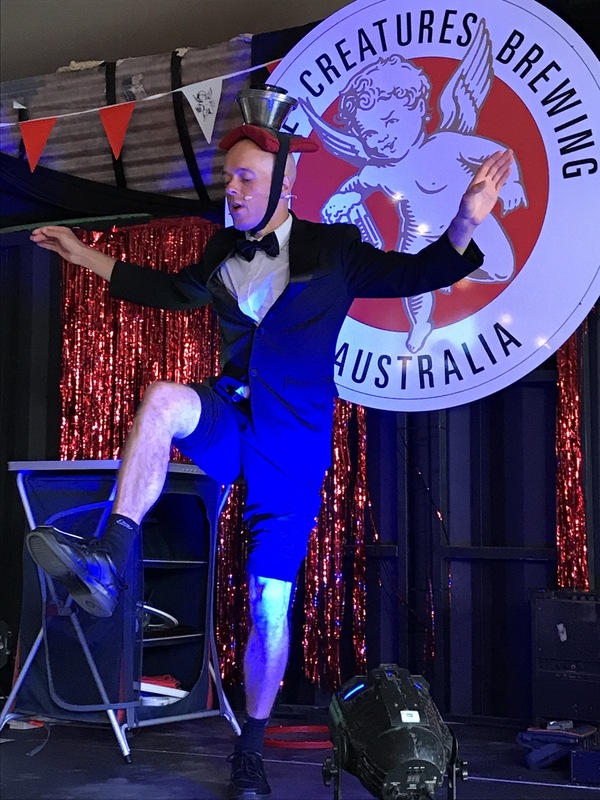 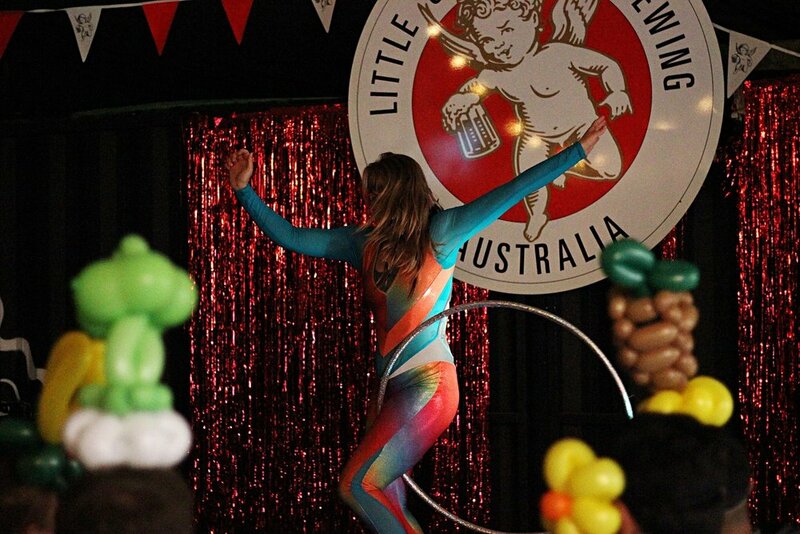 We worked with global beer brand 'Little Creatures' to provide the entertainment for their weekly Sunday Sessions down at Lost Rivers Elephant. 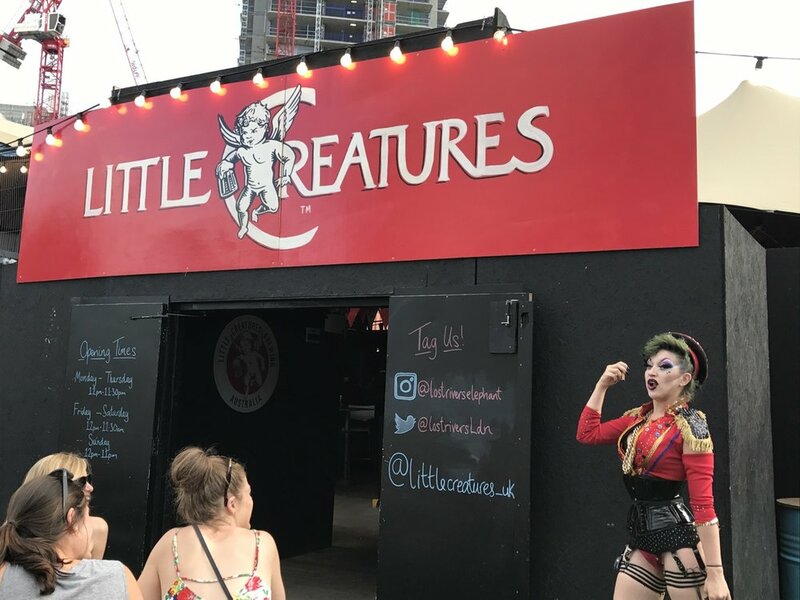 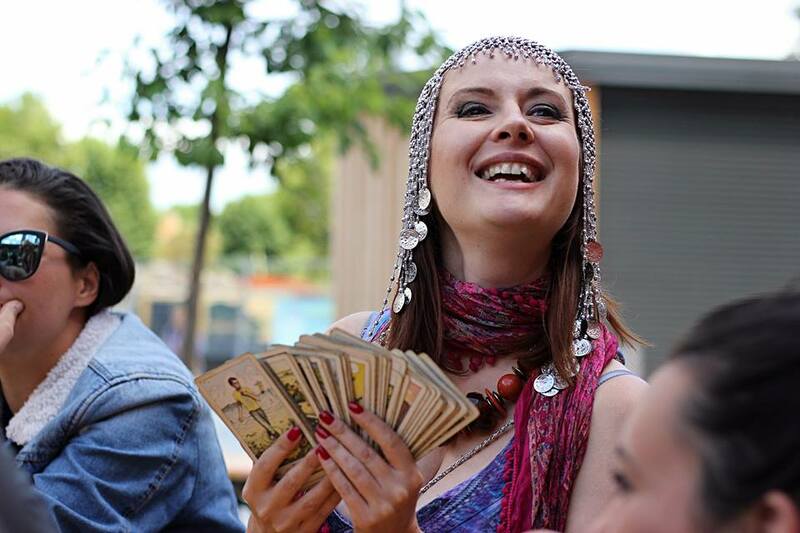 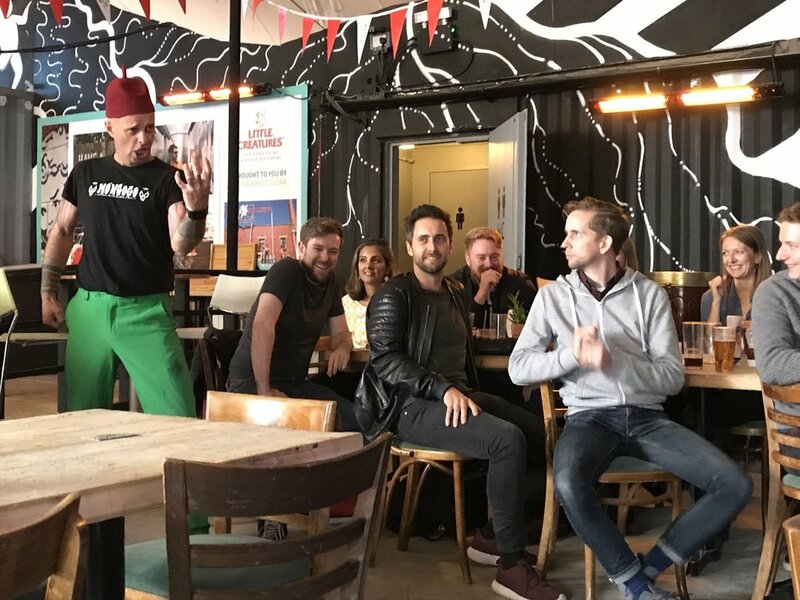 We programmed the most talented of London's Circus and Street Theater performers to create an environment that was both casual and eclectic, with surprising performances popping up where you least expected them. 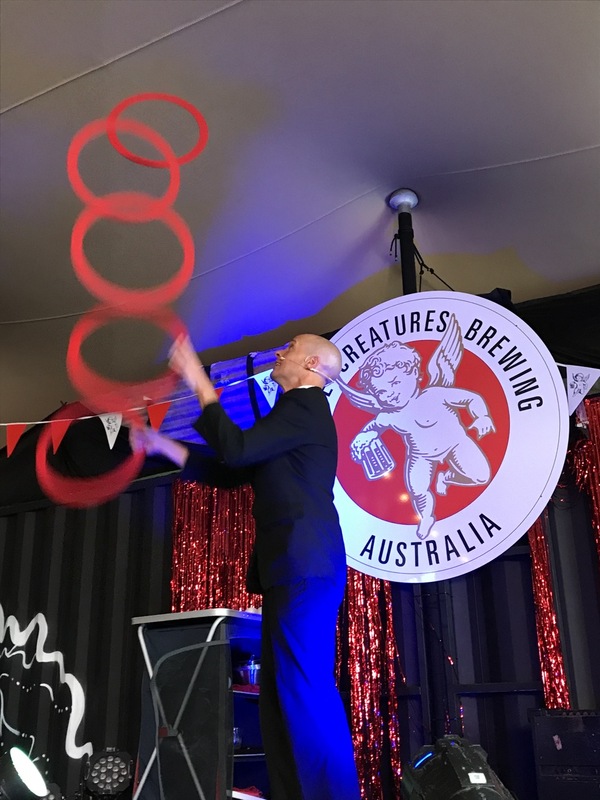 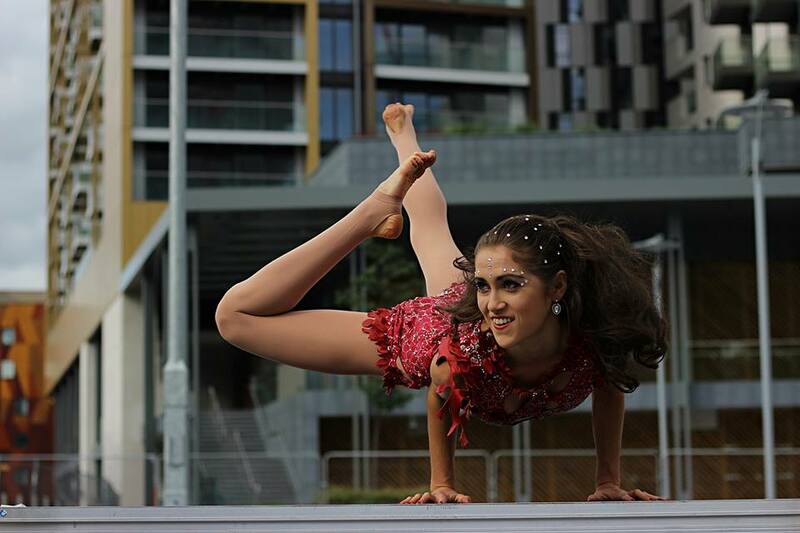 Our lineup included Contortionists, Strong Man, Hula Hoops, Tarot Readers, Aerialists, Jugglers, Side Show Artists, Ladder of Swords and One Man Bands. 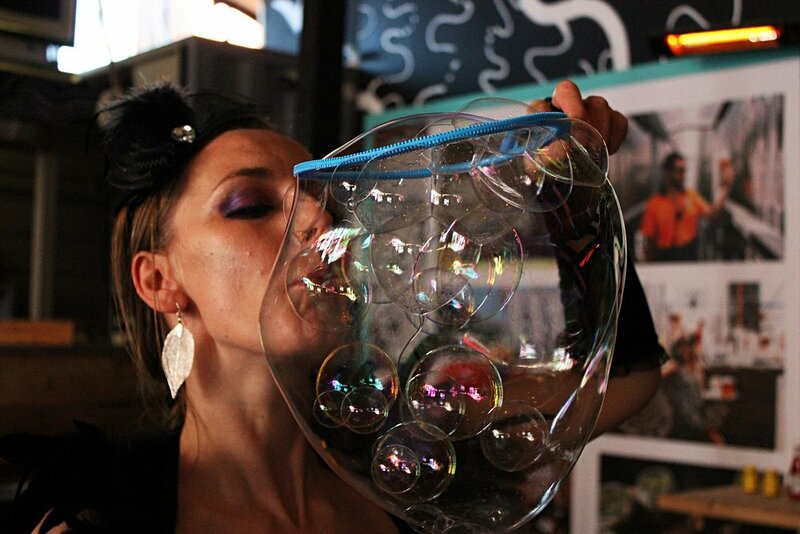 These events were free to the public and suitable for most ages.